Repeated exposure to violence can result in the development of Post-traumatic Stress Disorder (PTSD) in young children. 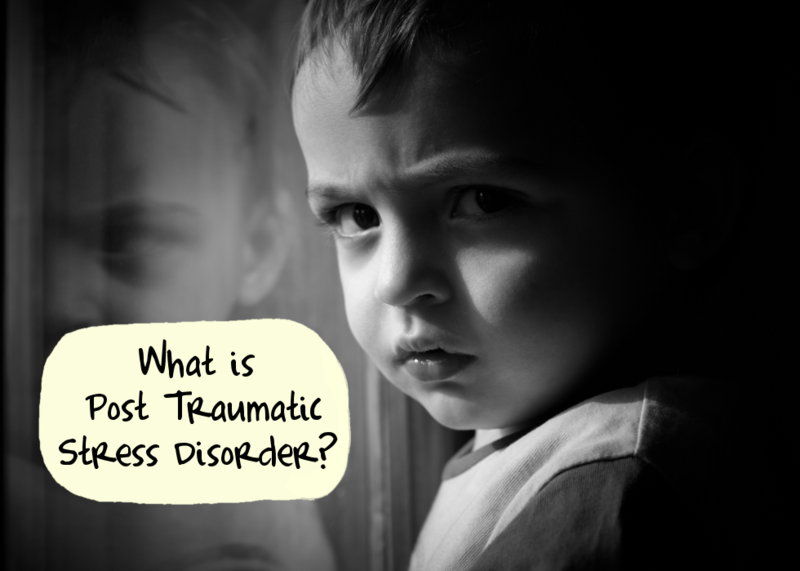 PTSD is a stress disorder which can develop in children as a result of directly experiencing, witnessing or being confronted with a stressful life event, or a period of prolonged stress. Traumatic events which can cause PTSD involve a potential threat to one’s life, or a threat of injury to self or other people. 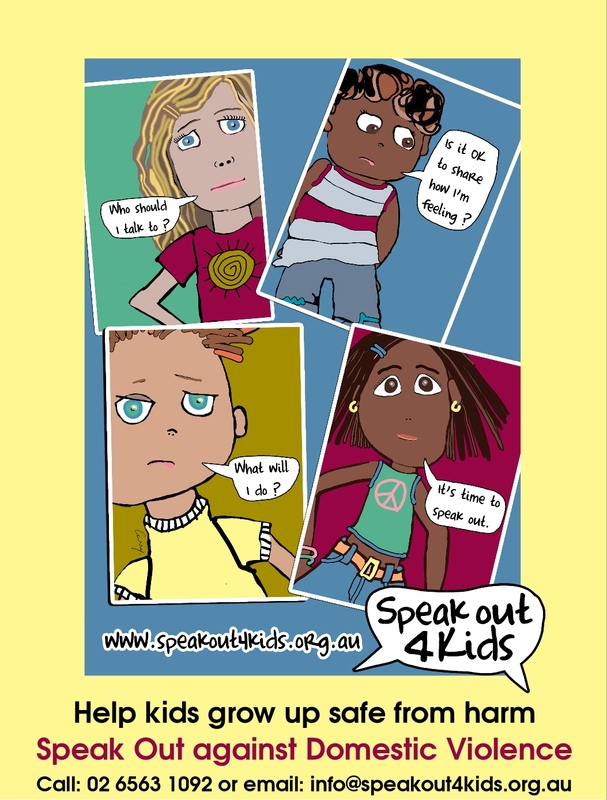 Research has shown that up to 40% of children and adolescence have experienced at least one traumatic life events Not all children and adolescents who experience traumatic events will develop PTSD, however a proportion of young people may be at risk of developing PTSD. Experiencing stress and trauma early in life affects the healthy brain development of young children. Victims/survivors of childhood trauma are also more likely to adopt behaviours destructive to themselves and others. These behaviours include alcoholism and other drug misuse, sexual promiscuity, physical inactivity and smoking. There is also a noted link between experiences of childhood trauma and suicide. Further, victims/survivors of childhood trauma participate in high numbers in the child welfare and juvenile justice systems and later in life in the adult criminal justice system. Adults with a childhood history of unresolved trauma are also more likely to experience health concerns such as heart disease, cancer, stroke, diabetes and liver disease contributing to lower life expectancy. What can teachers, caregivers, and other adults do to help a child who has experienced trauma? With the support of caring adults, children can recover from traumatic events, reestablish a sense of well-being, and obtain treatment and other services if needed. The more we know about trauma and children, the more we can do to help them.